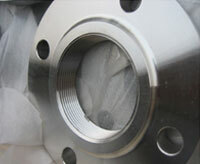 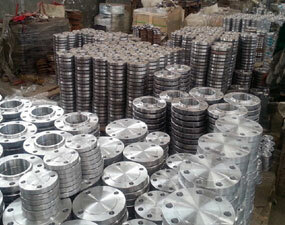 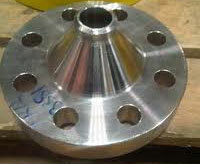 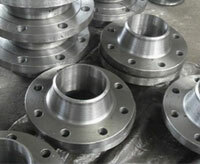 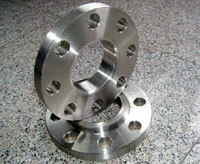 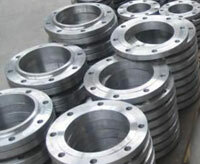 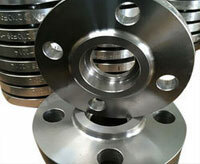 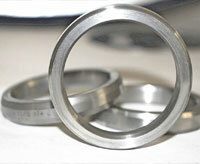 Looking for ASTM A182 Stainless Steel Socket Weld Flanges in specific standards & size at Factory Rate? 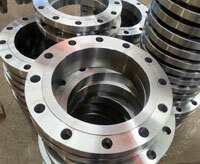 We export ASTM A182 Stainless Steel Flanges to Iran, Iraq, Oman, Qatar, Albania, Muscat, Bahrain, Turkey, Egypt, Maldives, Italy, UAE, Bahrain, Indonesia, Australia, Kuwait, Saudi Arabia, South Africa, Germany, UK, Denmark, Canada, USA, Peru, Brazil, Nizeria, Mexico, Venezuela (Latin America), South America, Russia, kazakhstan etc. 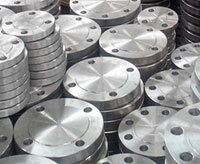 Also export ASTM A182 Stainless Steel Flanges to Saudi Arabia, Qatar, Oman, Iran, Iraq, Bahrain, Kuwait, United Arab Emirates, Dubai, Turkey, Egypt, Yemen, Israel, Jordan United Kingdom, United States of America, Mexico, Brazil, Chile, Argentina, Spain, Germany, Netherland, Italy, Europe, Albania, Ukraine, Russia, Japan, China, Sri Lanka, Pakistan, Bangladesh, Nepal, Bhutan, Maldives, Singapore, Malaysia, Thailand, South Korea, Vietnam, Indonesia, Australia, New Zealand, Alaska, Tehran, Riyadh, Jubail, Dammam, Jeddah, Houston, Doha, Musqat, Karachi, Colombo, Jakarta, Bangkok, Basra, Abadan, Bandar Abbas, Sharjah, Morocco, Istanbul, Kobhar, Mecca, Madina, Al Madina, Makkah, Mesaieed, Dukhan, Ras Laffan, Sohar, Manama, Aqaba, Port of Aden, Shuwaikh, Yanbu, Jubail.